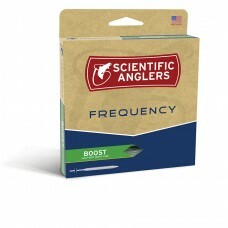 The ultimate all around freshwater floating fly line. 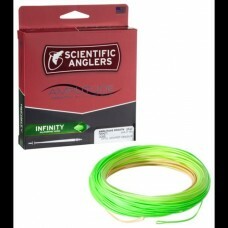 With a revolutionary design that allows incred..
Now with Rio's XS, SFT and AGENT X technology, this floating fly line is more durable, extra slick a..
LT = Light Touch. 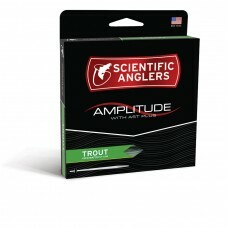 The ultimate in performance for traditional trout fly fishing techniques. 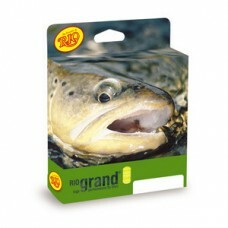 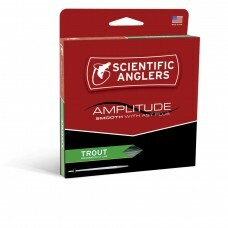 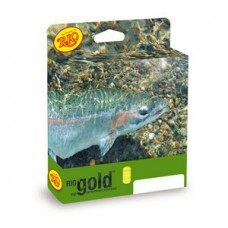 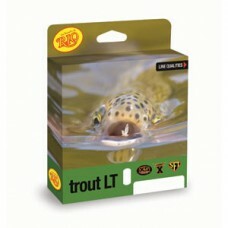 Ensures ..
Rio Trout LT Fly Lines - WF Model: LT = Light Touch. 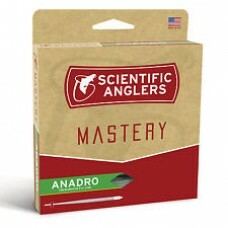 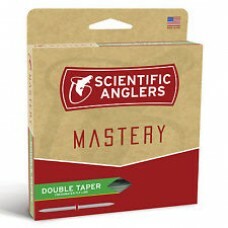 The ultimate in performance for tradition..
SCIENTIFIC ANGLERS MASTERY MPX FLY LINEMastery Presentation Taper For years, th..